Gary M. Connelley joined the firm in 1996 and devotes the majority of this time to the performance of indigent pro bono service on behalf of the firm. 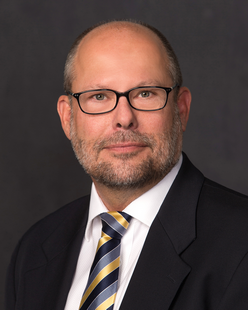 Prior to joining the firm, Gary was a managing attorney for Montana Legal Services Association and has extensive experience representing low income clients in family law, housing, public benefits, elder law and immigration issues in state and federal forums. Gary Connelley is a frequent lecturer on guardianship and pro bono related issues.